Our USB Cable Set is perfect for the techie on the go! Cable carrying pouch features a zipper, keyring and your choice of theme. 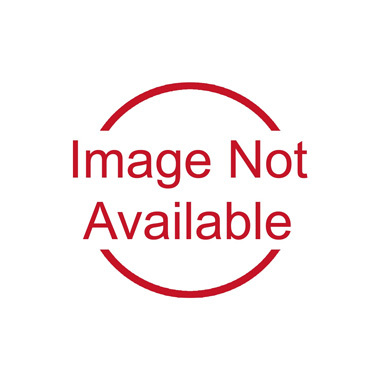 Cable compatible with Apple� 8-pin devices, micro USB, mini USB. 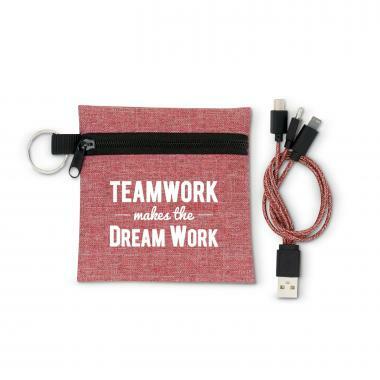 We're currently collecting product reviews for Teamwork Makes the Dream Work USB Cable Set. In the meantime, here are some reviews from our past customers sharing their overall shopping experience.